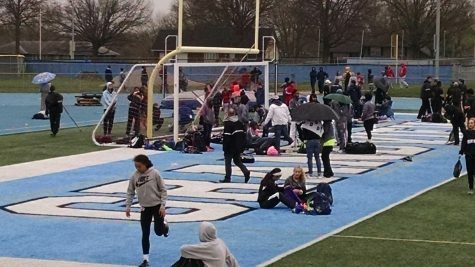 Track team competed in the invitational April 4. 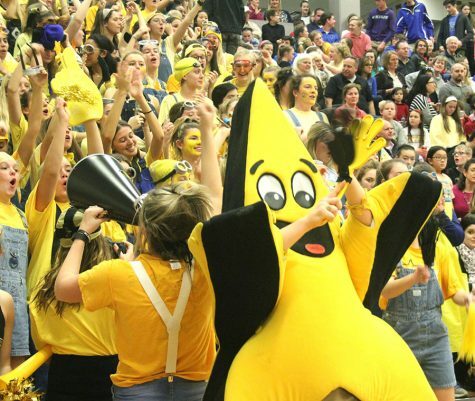 Starfish represented by six swimmers and one diver at State. 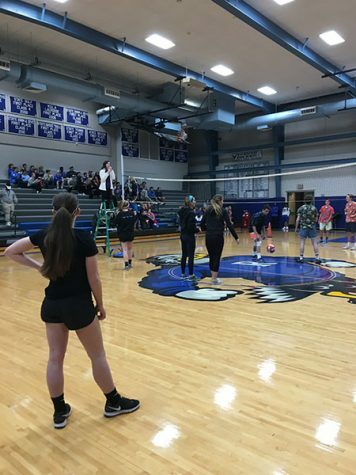 Rockhurst held a charity volleyball game against STA and Sion Feb. 8. 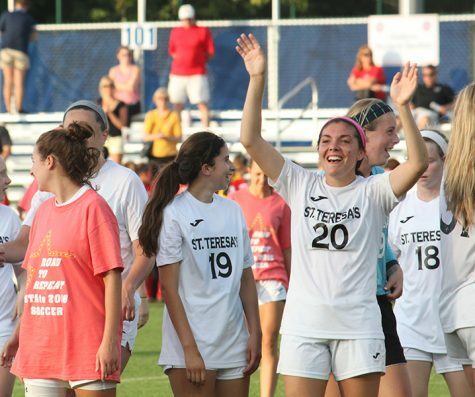 Many juniors from STA participated in the game. 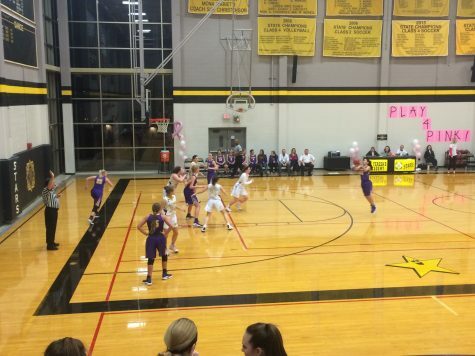 The Stars won against Kearney High School with a score of 55-45. 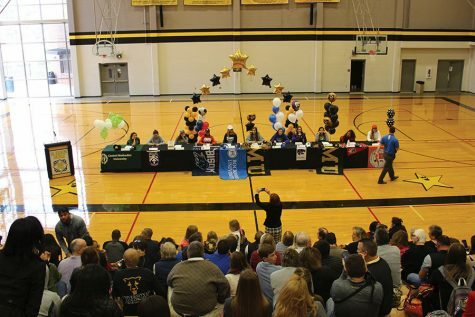 Varsity athletes commit early to have a secure spot on college teams. 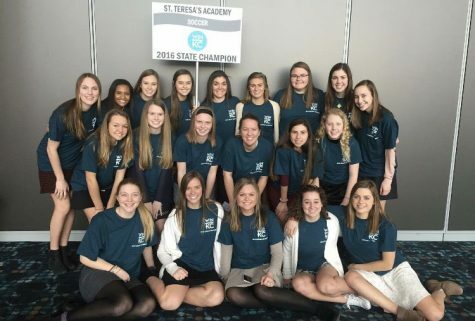 The Varsity soccer team attended the Win for KC luncheon Feb. 1. 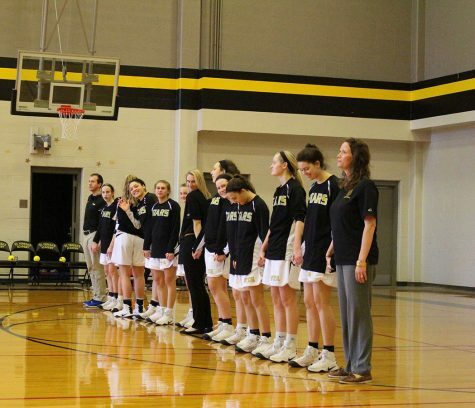 Both JV and Varsity basketball teams won against Visitation Academy. 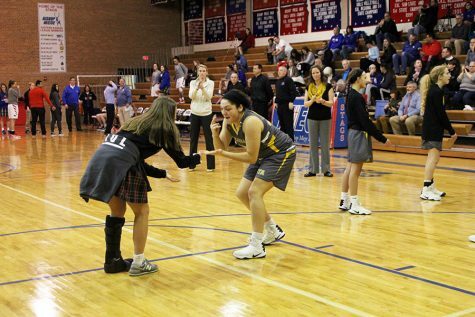 The STA vs. Sion varsity game was played at STA Jan. 24, and ended in STA beating Sion 49-44. The Stars Varsity basketball team was defeated by the Stags 59-46. 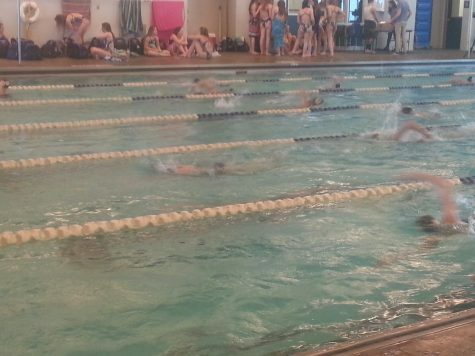 STA's swim and dive teams participated in an invitational meet Jan. 7. 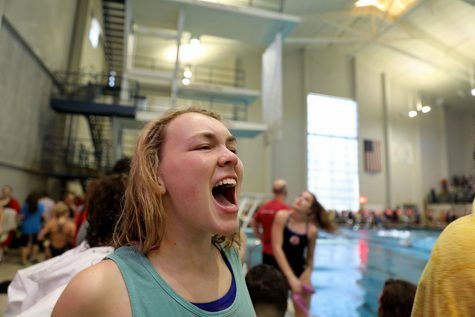 The Stars competed against Park Hill South High school Jan. 10. The score of the meet was 108-72 with Park Hill South as the winner.